Charlotte is the center of a vibrant sixteen county region that is among the fastest growing areas in the United States. A recent Census study shows that these sixteen counties added nearly 169,000 homes from 2000 through 2006. Mecklenburg County, where Charlotte is located, ranked 92nd nationally in housing growth and Union County, to the south of Mecklenburg, ranked 21st in housing growth. Charlotte is known as one of the country's hottest places to make a living. Charlotte's continued job growth has made the area a magnet for newcomers from all over the country. From its traditional manufacturing and distribution bases, Charlotte has evolved into the second-largest banking center in the United States. 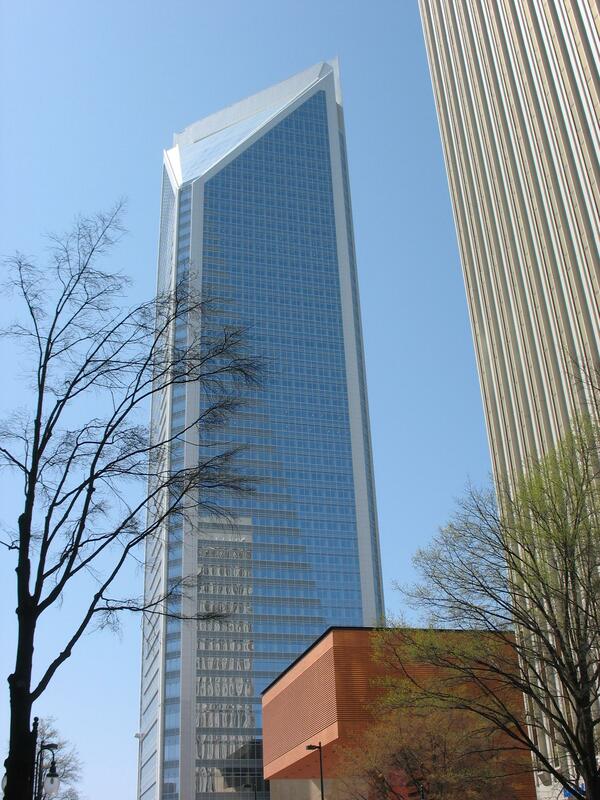 Two of the nation's largest banks, Bank of America and Wachovia, are headquartered in uptown Charlotte. Charlotte is a major distribution center because of its location at the intersection of I-77 and I-85. The city has just completed another interstate: I-485 which encircles the city. Charlotte-Douglas Airport is the nation's 8th busiest nationwide for passengers and a large hub for American Airlines. Charlotte and the region are home to six Fortune 500 companies. Additionally, more than 300 Fortune 500 companies had facilities here in 2000. 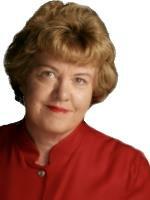 Over 650 foreign-owned companies do business in Charlotte. In the past 10 years, nearly 8500 firms have opened in Charlotte, bringing nearly 77,000 new jobs with them. Charlotte's healthy economy makes the area a great place to live and to raise a family. The city's benefits and amenities are available to those who choose to live in the small towns of the region. The potential for small town life within an easy drive to great jobs, national sports and an abundance of cultural activities makes the Charlotte area an exciting place to live. An urban lifestyle is possible in Charlotte's Center City, where an estimated 13,500 people now live. Since 2010 a number of new multifamily projects are have been developed or are under development in the center city. Some of these projects are mixed use, including offices, shops, and restaurants with the residences. In 2015, the Center City has 2.1 million square feet of retail space and 232 restaurants. Approximately 100,000 employees work uptown. Uptown is also the region's hospitality center with 12 million regional visitors annually. 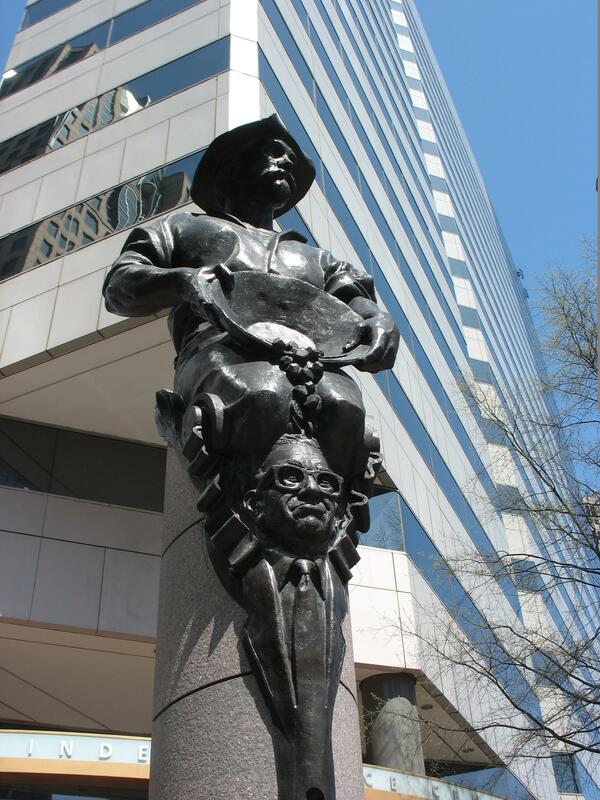 Uptown Charlotte is the hub of the region's major sporting and cultural facilities. 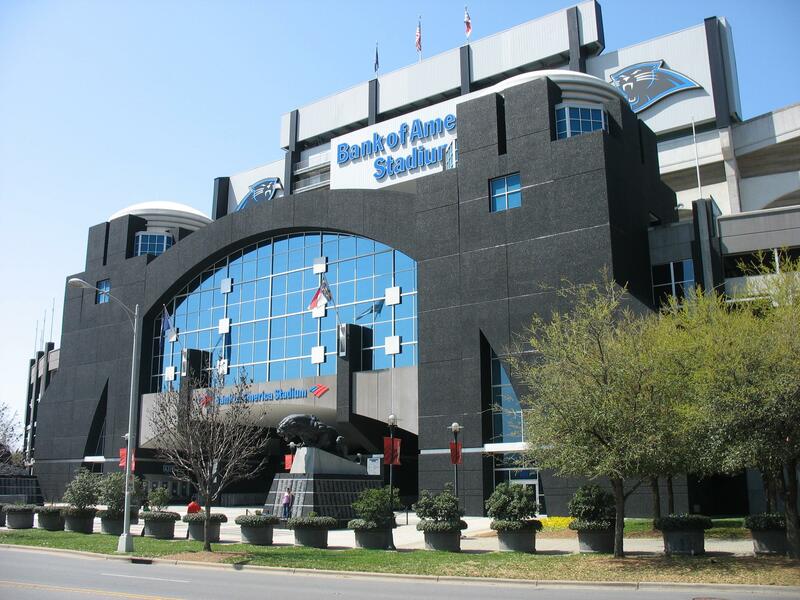 The Carolina Panthers play in the Bank of America stadium and the Charlotte Hornets Arena hosts the NBA Charlotte Hornets. The minor league baseball team Charlotte Knights plays in the new uptown BB&T Stadium. The NASCAR Museum is also located uptown. Center City is the home of the Blumenthal Performing Arts Center, the Mint Museum of Craft + Design, Discovery Place science museum, the Levine Museum of the New South, the Charlotte-Mecklenburg Public Library and other facilities.